Millions of refugees are still suffering, still without homes, and without hope. And now they face winter. 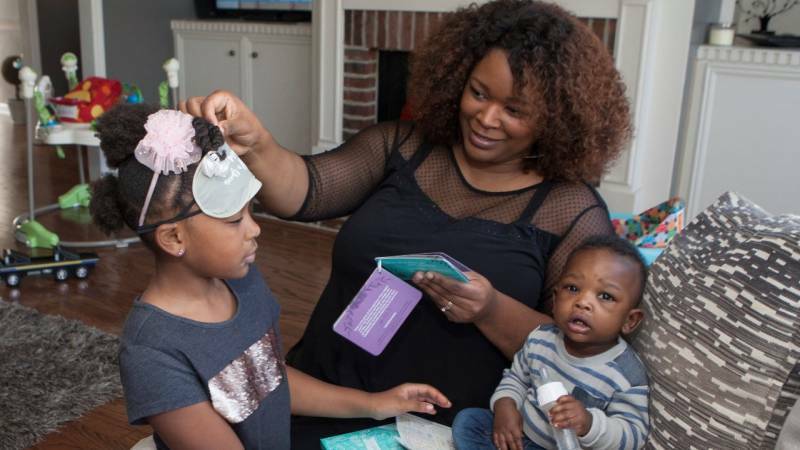 That’s why getting Winter Hope Kits into their hands is so critical. These very basic supplies meet very basic needs. But the message they send to suffering people is profound. It’s the same message Global Aid Network® (GAiN®) has been sending for 25 years in 75 countries. They say loud and clear: God has not forsaken you. His people care. Will you help send that message? Every gift you give for Winter Hope Kits will help save lives today and for eternity. It will open doors to share the hope of Jesus as Cru® partners and trained volunteers personally deliver these gifts, building relationships with family after family that may have been living without hope! Please act quickly as winter — which has proven deadly in the past — is just around the corner. We already have teams in place, ready to reach people most at risk. What’s urgently needed now are funds for 4,000 Winter Hope Kits by December 31. 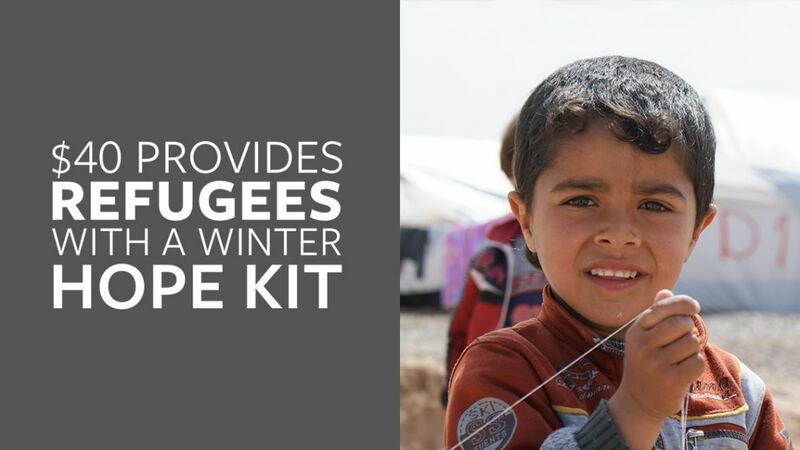 Every $40 you give provides a Winter Hope Kit to help refugees survive the winter and learn of the eternal hope of Jesus. You can show refugees that God’s people care, and they are not forgotten!